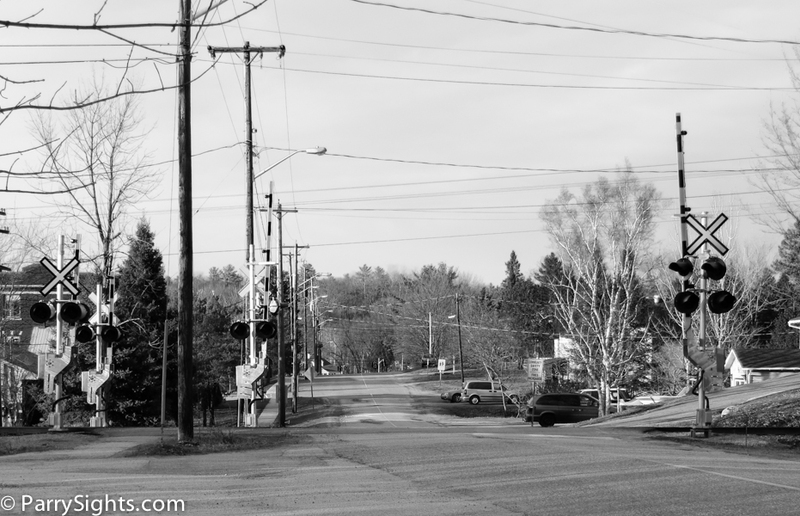 In a recent post I expressed my concern about how CN billed Parry Sound for the Forest Street crossing gates. I provided some cost information and expressed my concern about how the gate mechanism equipment was upcharged to significantly increase the cost of the installation. I expressed the feeling that the while charges were not illegal they seemed inappropriate and perhaps intended to turn the project from a cost-share proposition into a profit centre for CN. “They were taking money from GO to pay their operating [costs] to maintain that ratio of the best railroad in North America, “ former CN construction supervisor Scott Holmes alleged to CBC News in an interview this week. It’s not that surprising. Many individuals and organizations not subject to a reasonable amount of scrutiny will take advantage of a system. Remember all of the overseas bribes that Canadian companies were making? In my opinion CN and CP receive too little scrutiny with respect to their operations. But let’s see what the GO Transit investigation turns up.